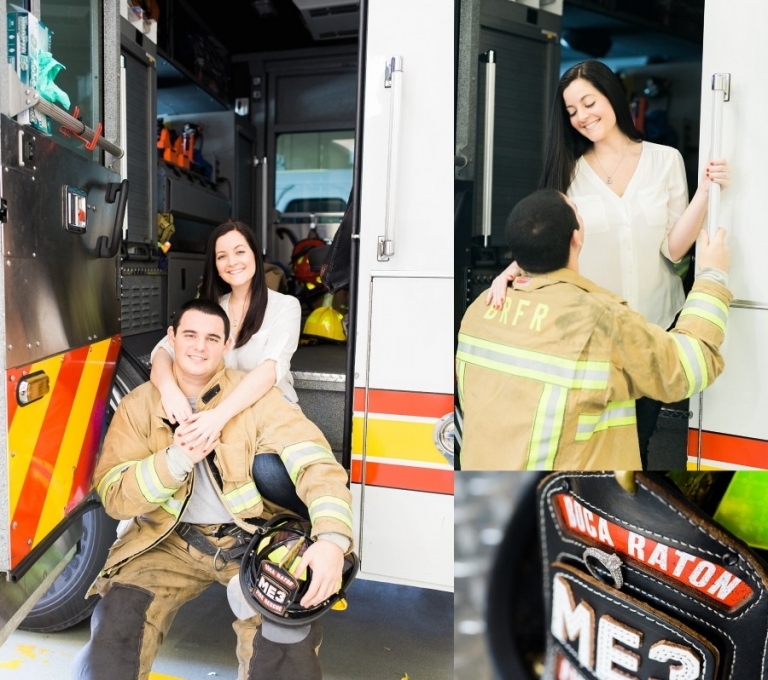 One month from today we will be traveling to Indiana to photograph Danielle and Joe’s wedding! 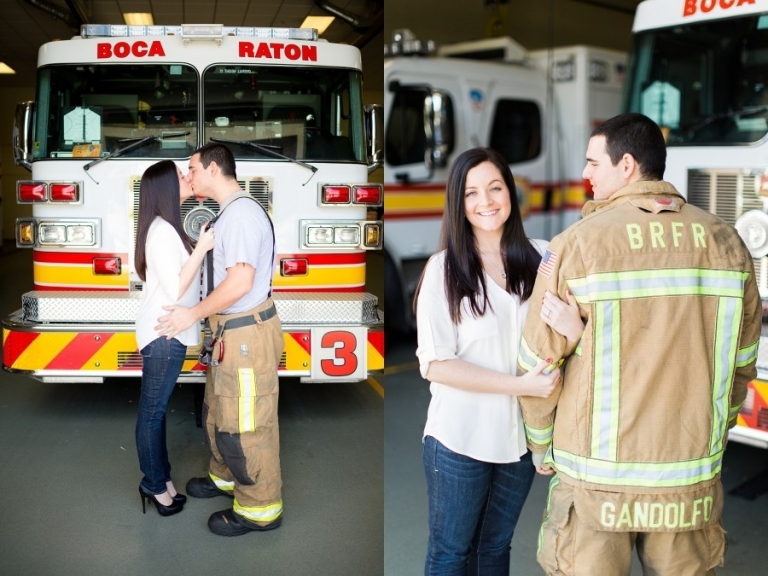 They had a unique engagement session held at the Boca Raton Fire Station, since Joe is a firefighter. Then after that we headed to the beach to get a few “Florida” shots in there. © 2019 Best Charlotte North Carolina Wedding Photographers|ProPhoto6|Design by Northfolk & Co.